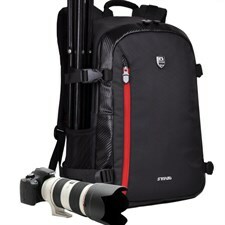 store camera, lens, mobile phone, purses, etc. 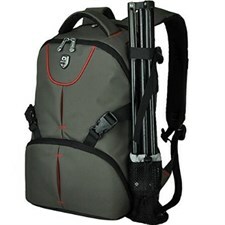 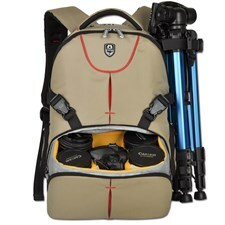 It is a combination of camera bag and leisure backpack, which is durable and multi-functional. 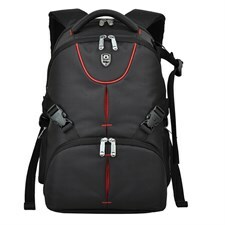 It is designed to open from the back side, which can avoid being stolen.